Seeing an opportunity to develop a second screen mobile solution to help marketers get more value out of their TV advertising dollar, in 2012 the directors established a tech start-up company to develop the pluk app. The aim was to help brands immediately connect viewers with digital channels, to provide a direct conversion path to consideration and sale. Being a tech startup, there were many challenges to overcome from initial concept, to attracting funding, to delivering the core solution, and taking the product to market. pluk was launched in NZ in a remarkably short time frame, 3 months from securing initial funding and the first media partnership agreement. As well as solution design and build, all business processes – from media workflows to campaign planning – were engineered from scratch. 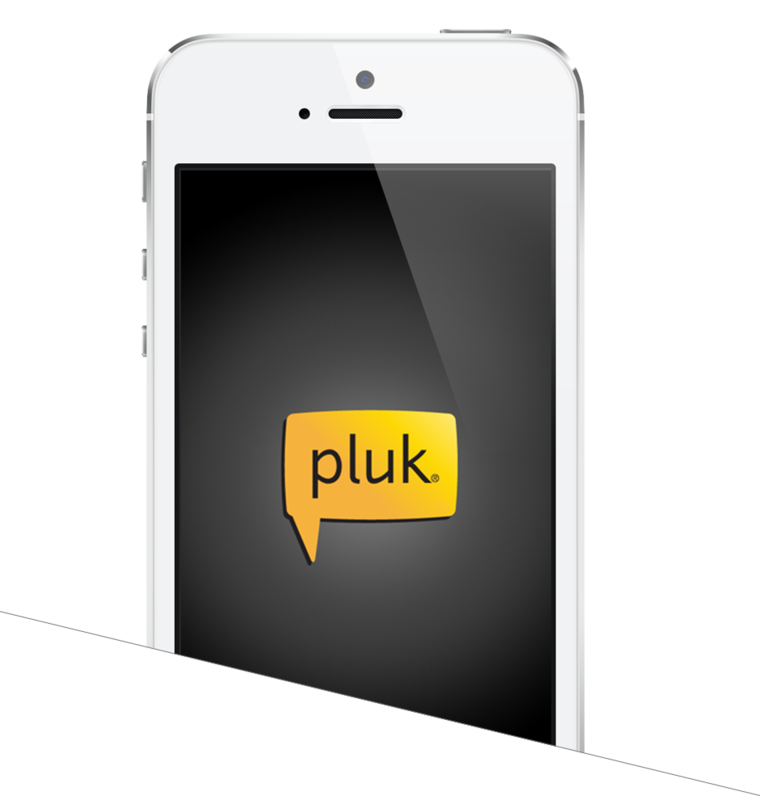 pluk was a world-first, second-screen media application. 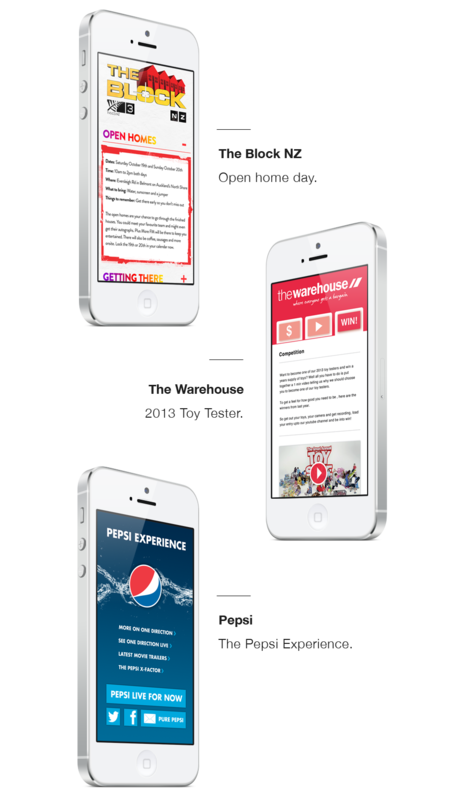 The response to pluk from consumers was outstanding and launch campaigns exceeded expectations. Unfortunately the full potential of the solution could not be realized due to lack of continued funding, but many valuable lessons learned along the way that the directors have leveraged for other projects.